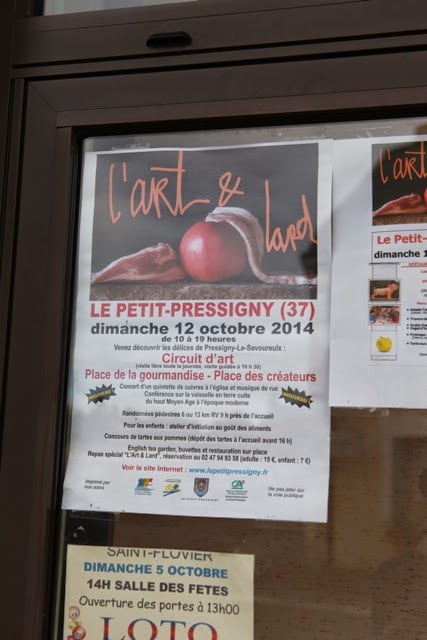 Le Petit Pressigny's annual art and food festival – l'art et lard – is on this Sunday 12th October. How will this edition compare to previous years as there was a change in the Conseil Municipal at the elections in March? 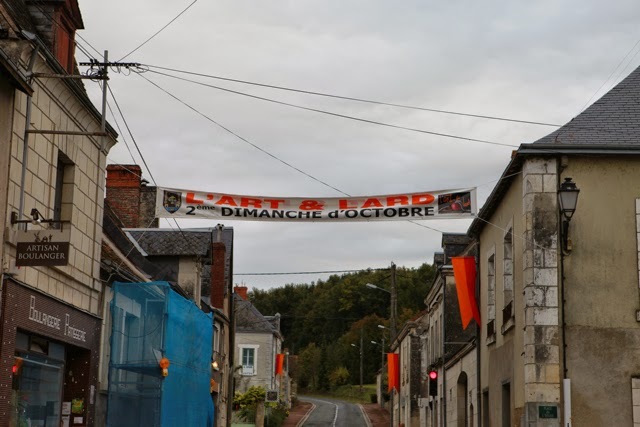 Not just a change in the Conseil Municipal. The goss has it that the l'Art et Lard committee imploded just after last year's.